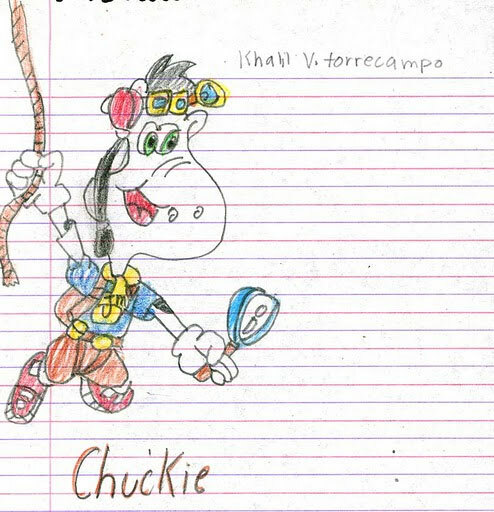 This entry was posted in Artwork and tagged chuckie drawing, garfield drawing on September 2, 2011 by Yami. Great job! 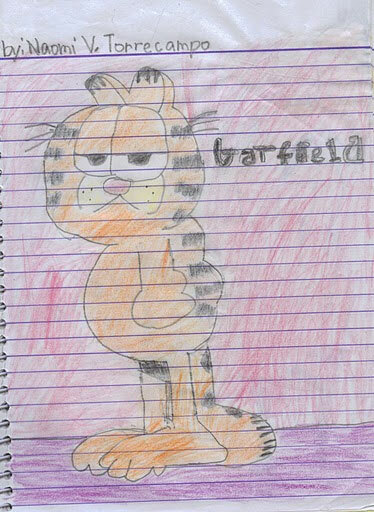 you have a future artist in the family!